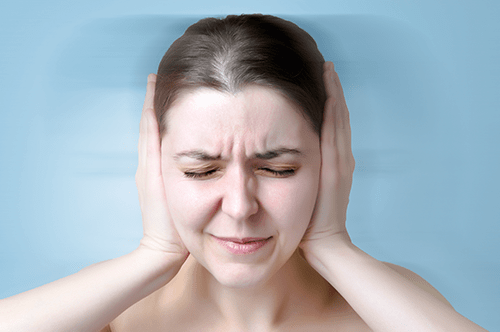 Tinnitus Treatment: What's That Sound In Your Ears? Noises coming from inside your ears can be annoying, concerning, and a sign of inner ear damage. Having sounds coming from your inner ear is common. Tens of millions of Americans deal with sounds in their ears, which is often a sign of tinnitus. 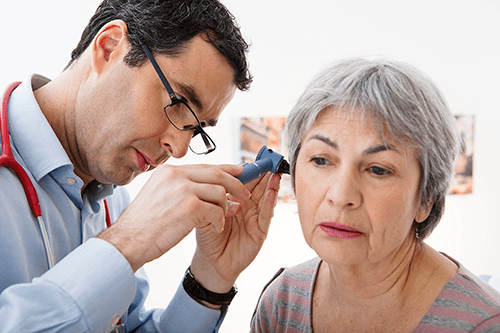 Discover what’s causing these sounds and learn from our experts how to stop them with the help of the Ear, Nose & Throat Clinic & Hearing Center of Minnesota (ENTHC). Tinnitus is a symptom of damage inner ear nerve endings that produces sounds in your ears. What are you hearing? All of the above sounds may be caused by tinnitus. Before you can get rid of the sounds in your ears with the help of ENTHC, we need to know the cause. We will start with a thorough evaluation. Additional steps taken by our doctors may include, examinations, testing, x-rays, balance tests, and lab work. ENTHC cares about working with you to relieve pain and put an end to any complications you may be facing. We provide personal ear, nose and throat care, and hearing services of the highest quality. We serve the Twin Cities metro area, including Minneapolis, St. Paul, Eden Prairie, Minnetonka, Edina, Hopkins, St. Louis Park, Maple Grove, Chanhassen, Apple Valley, Plymouth, Chaska, Burnsville, Bloomington, and surrounding areas. Discuss your condition with our trained experts. You will be listened to and respected. We will take time to evaluate your hearing and create a treatment plan that works for you. Are you ready to take the first step towards relief?